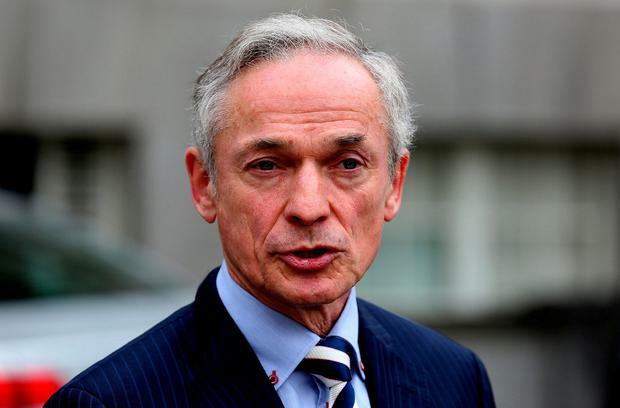 Minister Richard Bruton has warned the Government "will not tolerate discrimination of any sort within our education system". His comments came after allegations emerged that individuals were denied jobs in Catholic-ethos schools, in one case because they had a child outside marriage and in another because the candidate was a Protestant. It was reported at the weekend that the claims were contained in a protected disclosure being investigated by the Department of Education. Mr Bruton said he couldn't comment on the detail of any individual allegation. He said schools were permitted to protect their ethos if they could prove it would be "severely damaged". But he added that there was "a very high bar in the existing legislation" in terms of proving that a school's ethos would be damaged. The 'Irish Mail on Sunday' reported claims that a nun intervened to stop a woman securing a deputy principal job because she had a child outside of marriage.